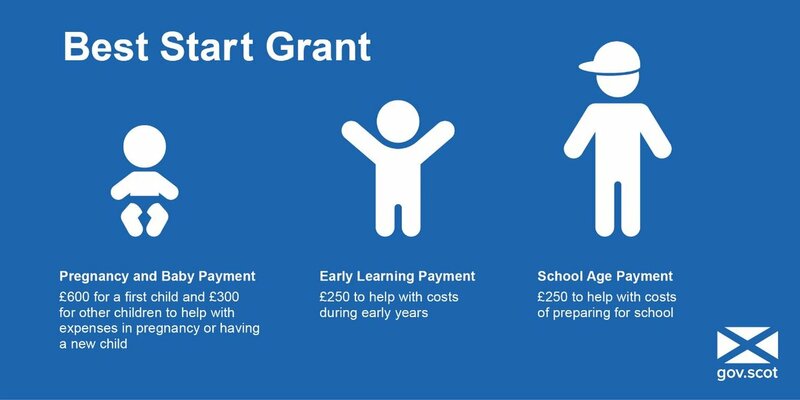 SNP MSP Stuart McMillan has welcomed the announcement that the first payments of the Best Start Grant will be delivered to families in Inverclyde in time for Christmas. “I am delighted that families in Inverclyde will be eligible for their first payments of the Best Start Grant in time for Christmas. These new payments will ensure that our under 5’s get the best possible start in life. “It’s vital that the SNP government can provide help at a time when families in Inverclyde are seeing UK government social security support drastically reduced, and Universal Credit is causing hardship across Scotland.